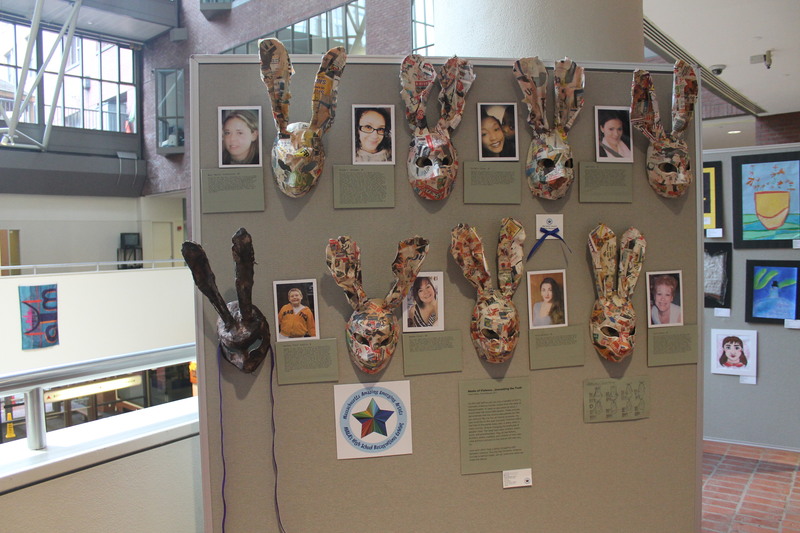 Congratulations to the 2019 MAEA Art Educators of the Year! 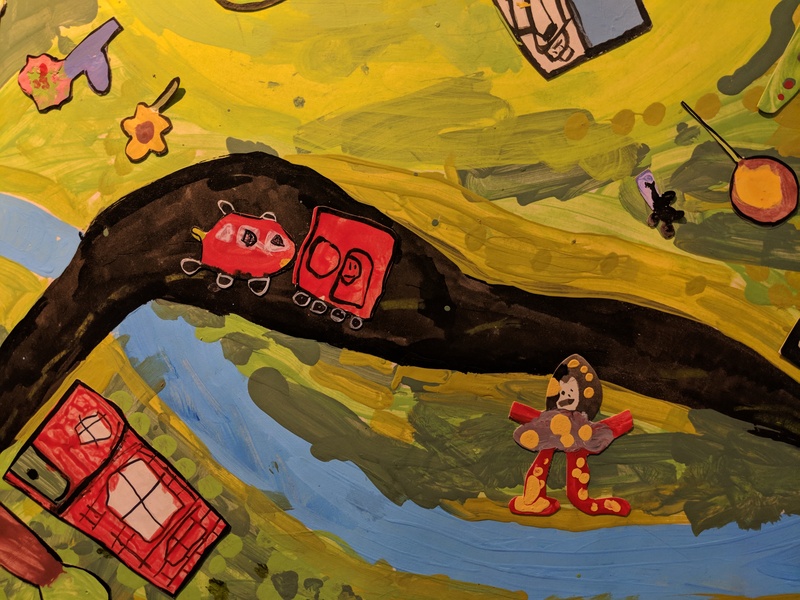 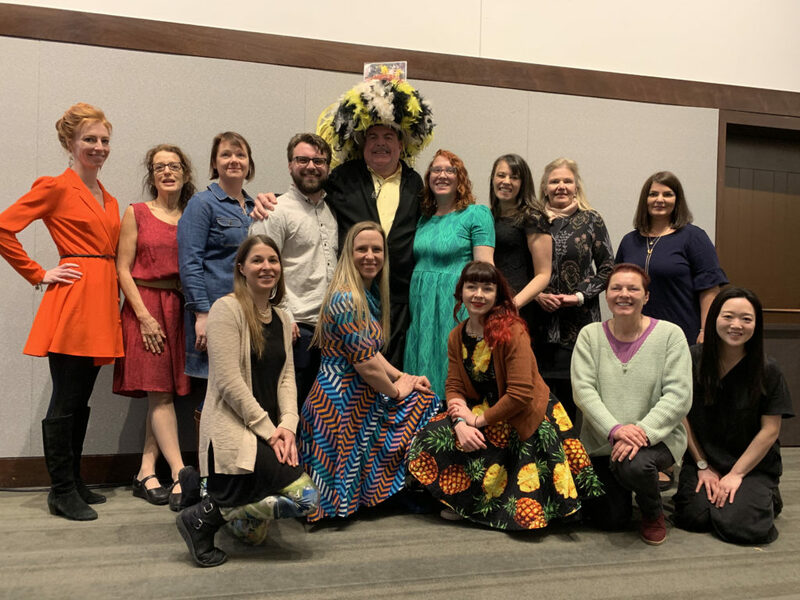 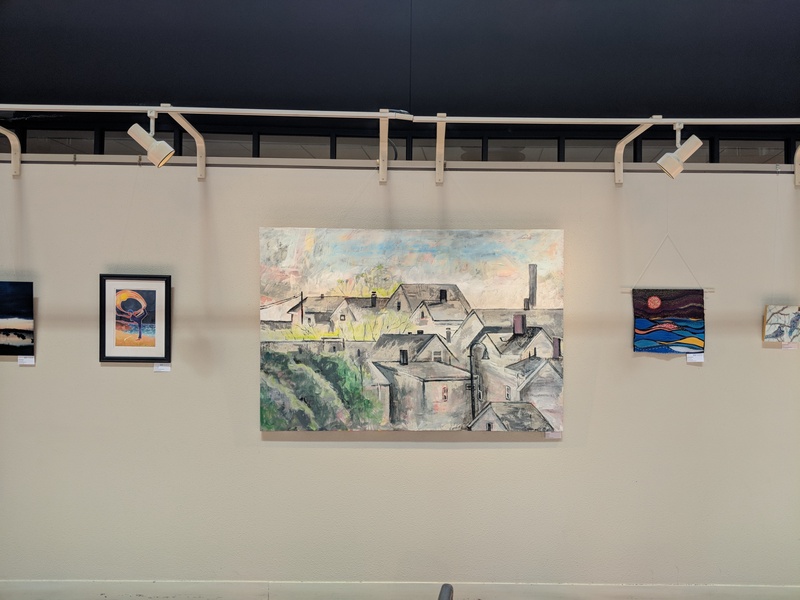 The award winners were honored at the NAEA National Convention held in Boston on March 16, 2019. 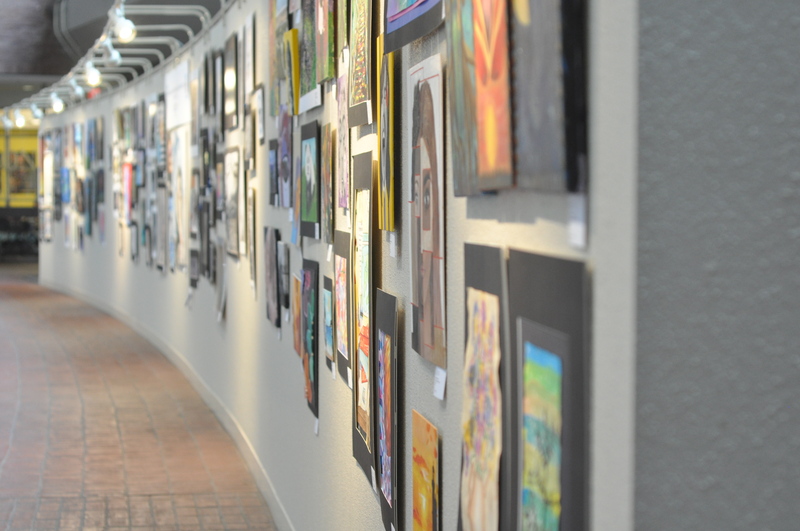 Nominate an outstanding art educator today for the 2020 MAEA Art Educator of the Year Awards.